From ambient image albums and Studio Ghibli, to post-YMO synth pop and rare J-jazz. Though Japanese records have been in demand for years, 2018 has seen a proliferation of reissues and compilations charting the country’s extraordinary musical output, from jazz and city pop to ambient music and the avant garde. Emboldened by the success of reissues like Midori Takada’s Through The Looking Glass, Mariah’s Utakata No Hibi and Yasuaki Shimizu’s Kakashi in previous years, labels have starting digging deeper, making fiendishly rare records available to larger audiences outside of Japan for the first time. With original ambient records increasingly hard to come by, and major Japanese labels often reluctant to grant reissue licenses internally, labels like WRWTFWW, LAG, Studio Mule, BBE and Light In The Attic have led the way. What follows is a brief introduction to some of the incredible Japanese records reissued in 2018. Listen to the podcast recorded live at Soho Radio and read the annotated selections below. 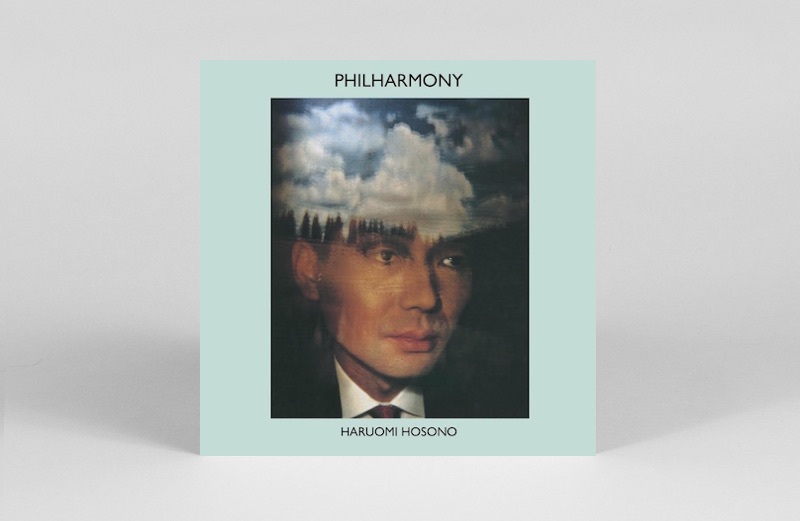 Following the release of gorgeous Japanese compilation Even A Tree Can Shed Tears in 2017, Light In The Attic turned their focus to Haruomi Hosono – the Yellow Magic Orchestra member and eccentric sonic explorer whose career spans almost 50 years and countless genre-defying recordings. In the summer, the label took it upon themselves to reissue five of his most important solo albums, among them the 1982 album Philharmony. There’s a story that multi-instrumentalist Hiroshi Sato turned down an offer to be in YMO by Hosono in the late ’70s, with Ryuichi Sakamoto taking his place instead. 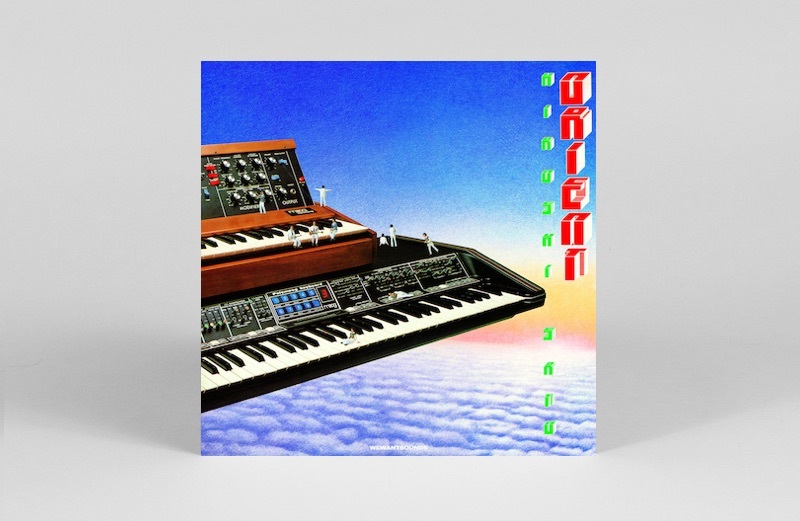 Had Sato accepted the invitation, we wouldn’t have been treated to Orient, the producer’s 1979 opus that spans ambient electronics, playful exotica, and esoteric synth pop. Orient was reissued earlier this year by WeWantSounds, the London and Paris-based label now overseeing the reissue of vocalist and composer Akiko Yano’s idiosyncratic 1981 album Tadaima. Blurring the lines between synth pop and Japan’s playful city pop sound, it features YMO and was co-produced by her then husband Ryuichi Sakamoto. Cult synth duo Colored Music had their self-titled 1981 album reissued this year by WRWTFWW. 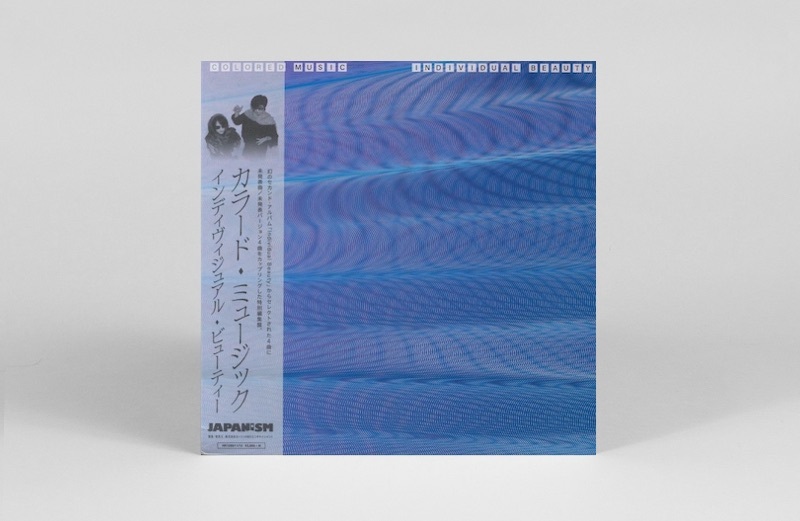 However, as there’s enough material from the label to fill a list like this alone, it’s the Japanism reissue of Colored Music’s new wave double 12” Individual Beauty that we’re highlighting here. 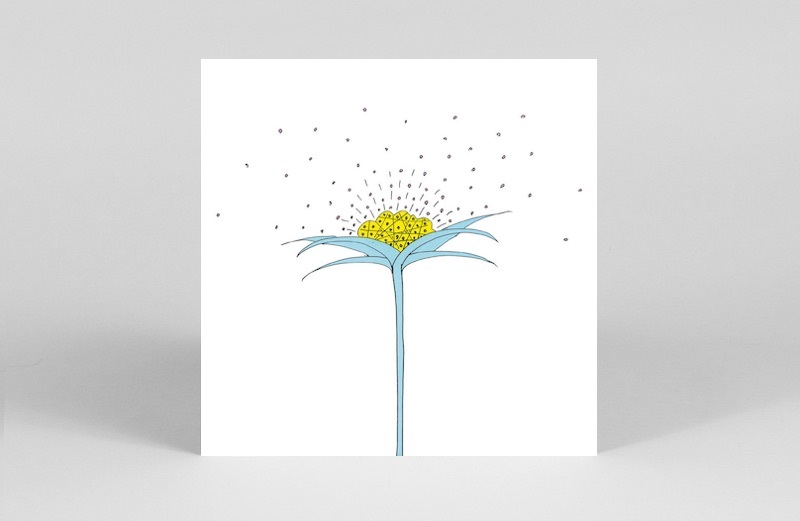 And on to WRWTFWW – the label behind Midori Takada’s Through The Looking Glass, and a veritable treasure trove of Japanese ambient and jazz rarities in 2018. While its sister label We Release Jazz put out a brace of Rui Fukui LPs this year, we can’t look beyond the reissue of much sought-after MKWAJU Ensemble LP Ki-Motion, which features Midori Takada on marimba. Another label that came into its own in 2018 was LAG Records. 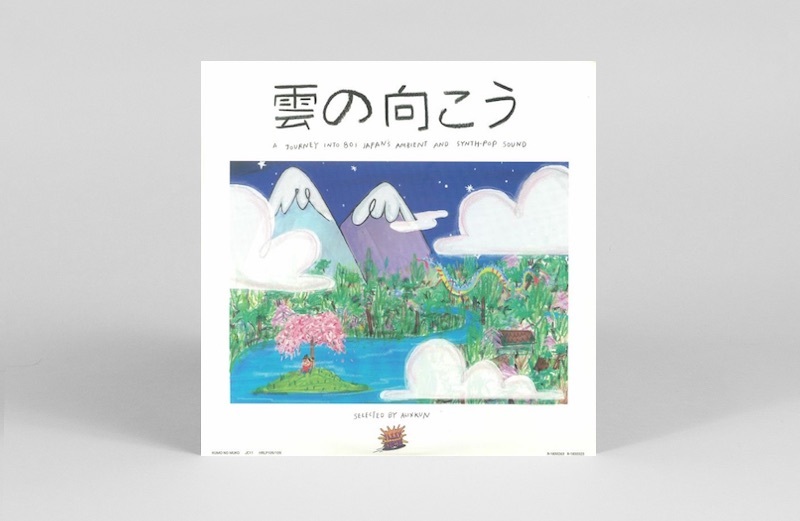 Awarded our favourite reissue 12” of 2017 for Neo-Plant, it began this year with a reissue of storied Studio Ghibli composer Joe Hisaishi’s Kisshō Tennyo, the original score to an ’80s manga comic of the same name. 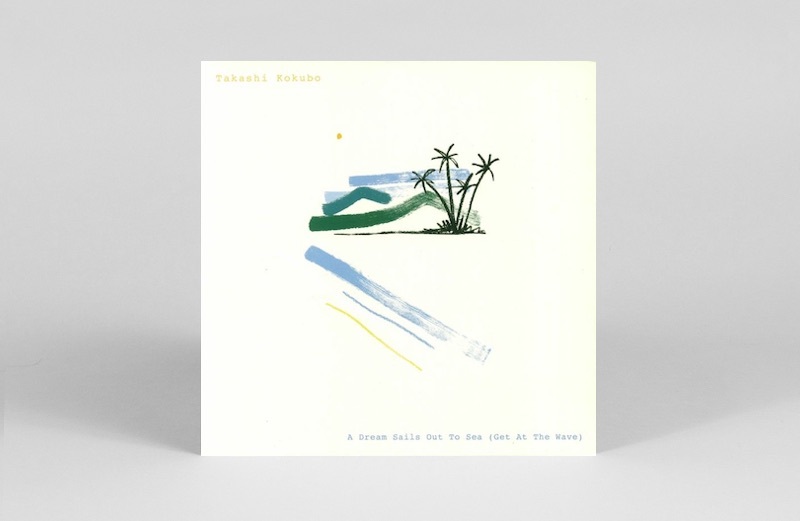 A few months later the label followed it up with Takashi Kokubo’s A Dream Sails Out To Sea – a 1987 image album made for a new range of Sanyo air conditioning units. 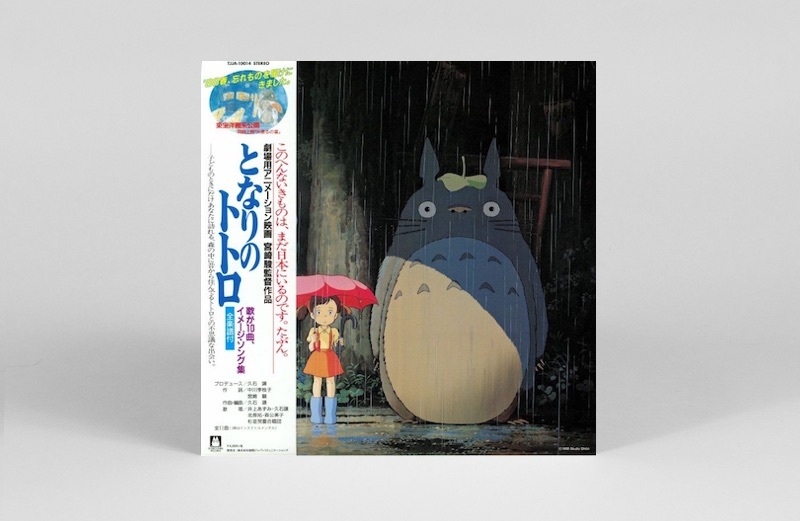 Speaking of Hisaishi, in the late summer, we shared the news of nine Studio Ghibli soundtrack reissues from some of the legendary animators most loved films, including My Neighbour Totoro, and Nausicaä of the Valley of the Wind. Each comes complete with character image albums, song books and symphony versions, and will be released later this month. 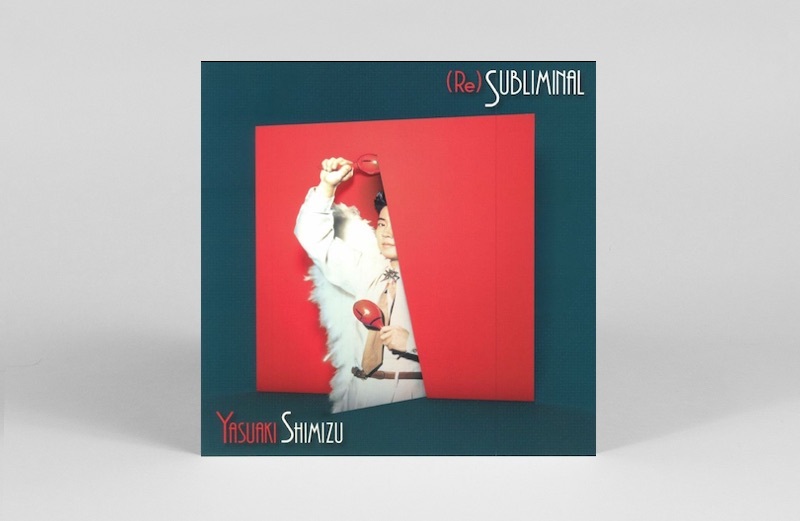 Another artist whose been on our radar for a few years, and responsible for some of last year’s top reissues (Music For Commercials was one of our favourites), is Yasuaki Shimizu. His zany 1987 solo album Subliminal was recorded in Paris and was reissued by HMV Japan earlier this year, featuring two edits by Chee Shimizu. Helmed by two Frenchmen in Tokyo, Jazzy Couscous released one of our favourite compilations of the year in Kumo No Muko, a collection of synth pop, ambient and new age music from ’80s Japan, which features a host of pivotal artists and beautiful artwork by Lucy Harris, who reimagined all of the albums featured as coloured pencil illustrations on the back cover of the album. 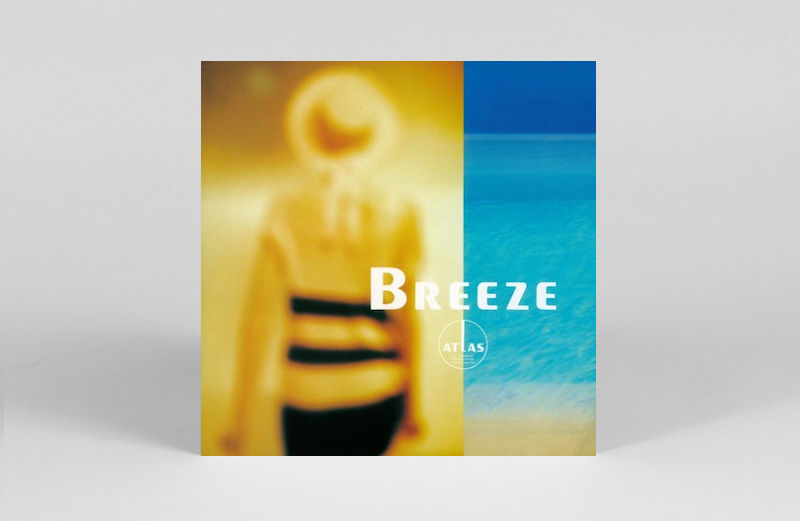 As well as releasing volumes one and two of their Japanese disco and boogie compilation Midnight In Tokyo, Mule Musiq sub-label Studio Mule reissued Balearic rarity Breeze in 2018, one of three studio albums released by trio Atlas in the 1980s. It wasn’t all ambient and synth pop however. This year BBE stepped up their efforts to bring a handful of superb Japanese jazz artists back into the spotlight, releasing a compilation of called J-Jazz at the start of the year, as well as Takeo Moriyama’s East Plants and Tohru Aizawa Quartet’s Tachibana. Then a medical student, Aizawa and friends recorded the LP for wealthy businessman Ikujiroh Tachibana in March 1975. 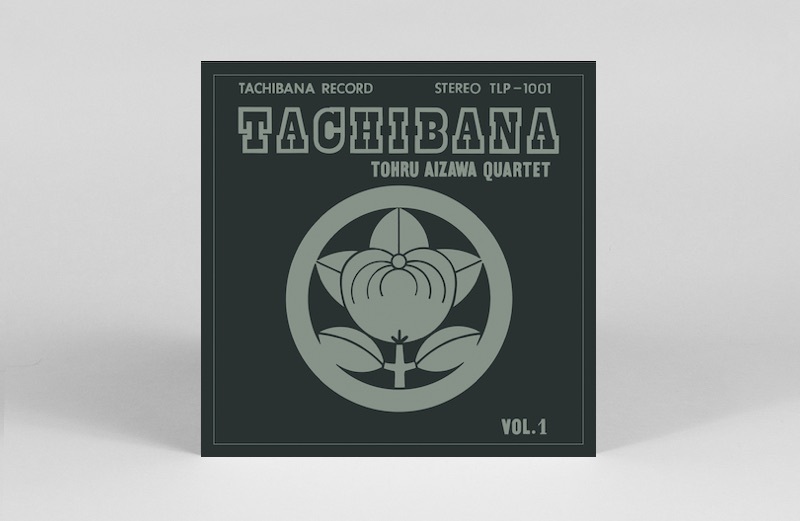 Tachibana then used the finished album as a business card, which became one of the rarest Japanese jazz records of all time. Our final reissue comes courtesy of genre-hopping Manchester-based label Be With Records, who made the highly sought-after collaboration between Japanese vocalist Kimiko Kasai and Herbie Hancock available once more. 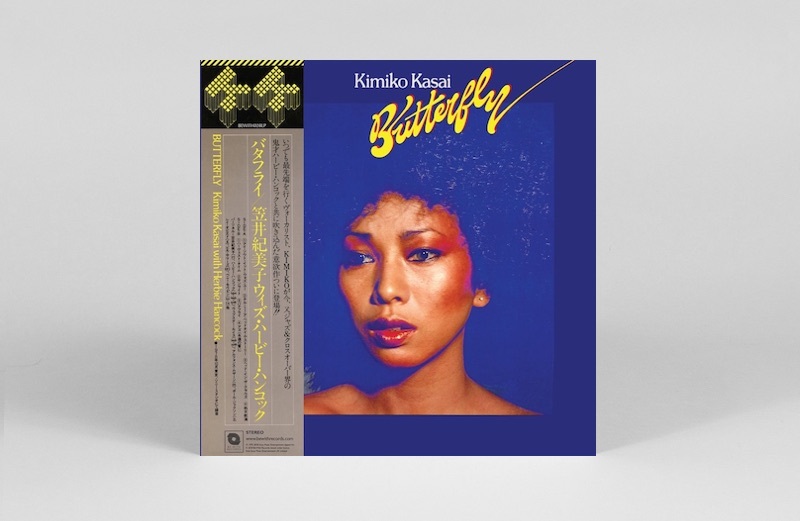 Recorded in Tokyo in 1979, it features Kasai’s silken reinterpretations of Herbie classics ‘I Thought It Was You’, ‘Sunlight’ and a timeless version of ‘Butterfly’.